Where to watch ballet in St. Petersburg? Is it in Moscow or St. Petersburg?  OpenYourSpb is the most unusual tour agency, created by the keen travellers. And this is us, because we arrange our tours in a way we would love them ourselves!